Open 7 days a week. Check our website, www.thecabot.org for event listings. 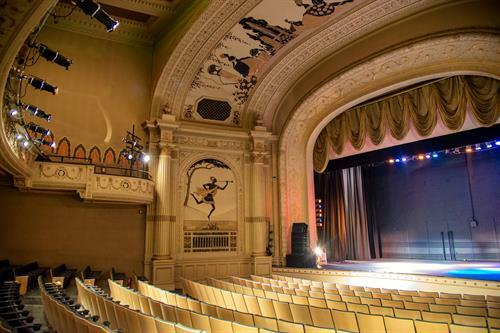 The Cabot is a not-for-profit performing arts venue located in Boston's North Shore. Our mission is to enrich the cultural life of our entire community with a full calendar of live music, quality ?lms and events. Plans to resurrect The Cabot began with a small group of longtime North Shore residents who felt it was important to provide stewardship of this historic theater. 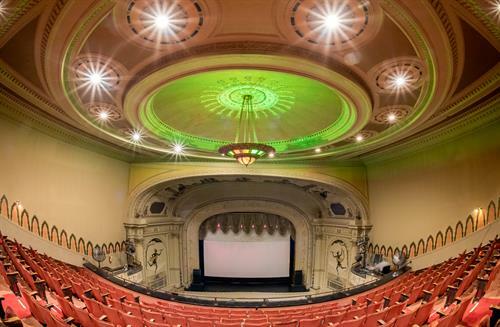 Our e?orts have enjoyed widespread and enthusiastic community support and the theater is undergoing $6M worth of renovations to restore it to its former glory. Our goal is to appreciate what we have, preserve what we can and thoughtfully innovate to accommodate new audiences. 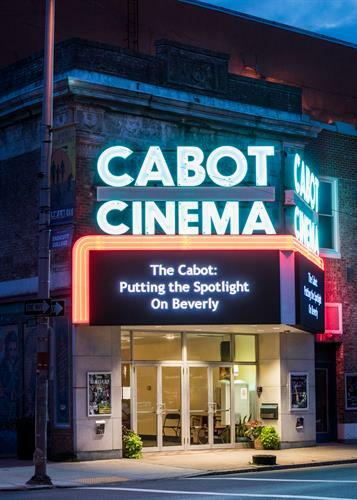 The Cabot is located in downtown Beverly, Massachusetts, in the heart of the newly designated Beverly Arts District and is open 360 days/year. The Cabot is located at 286 Cabot Street in downtown Beverly on the North Shore of Boston. An easy way to get to The Cabot is to take the Newburyport/Rockport Commuter Rail.